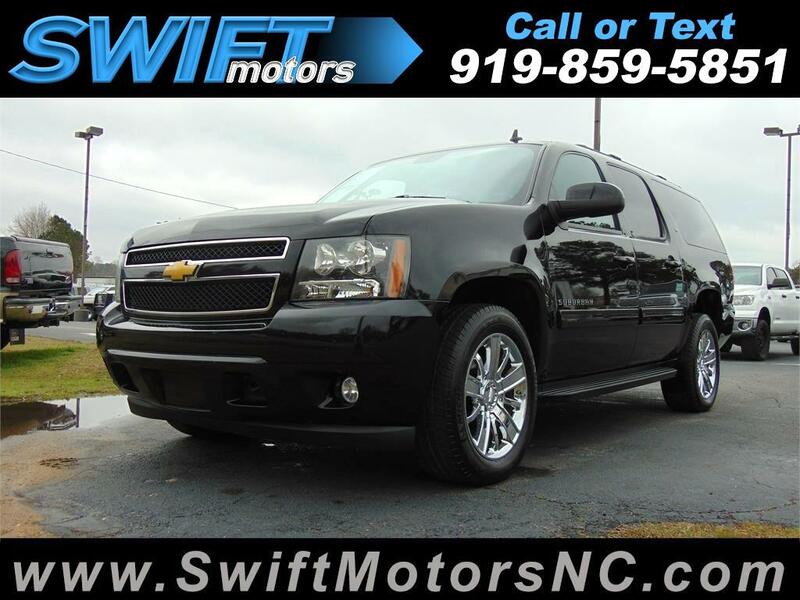 Used 2014 Chevrolet Suburban LT 1500 4WD for Sale in Raleigh NC 27603 Swift Motors Inc.
3 OWNER CLEAN CARFAX! LT PACKAGE! 3 OWNER CLEAN CARFAX! LT PACKAGE! BLACK ON BLACK LEATHER, REAR BENCH SEAT, 20 WHEELS!